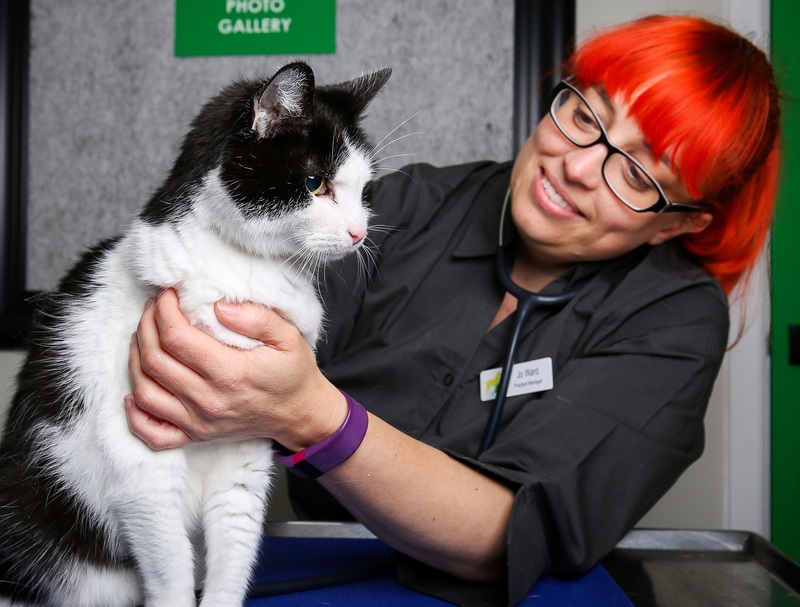 Getting to know you and your pets is one of our favourite things about working at Kew Vet clinic. And it’s only fair you get to know a little about us, too. Andrew LOVES it when a plan comes together, and is fabulous at determining exactly what is possible – and appropriate – for your pet. He joined the Kew Vet team full-time in 2014 after regularly locuming at Hawthorn East. 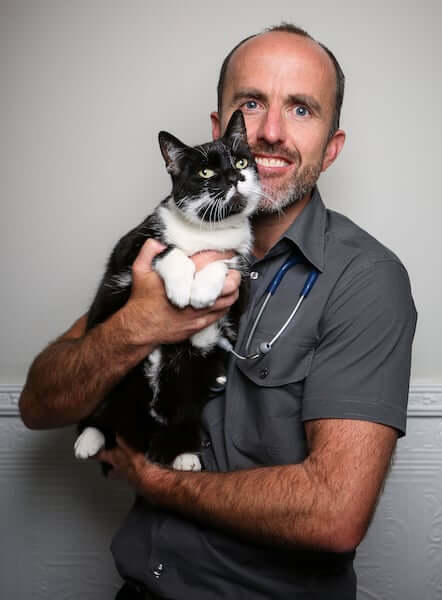 Andrew loves the diversity of general practice, from greeting new pets to supporting our oldies, as well as any medical or surgical challenges in between. He is an AQIS accredited vet for export which means he can perform the necessary tests and treatments required for your pet to travel overseas. With the arrival of his first child, Andrew has less time these days for scuba diving and snowboarding but still enjoys coaxing his elderly whippet Zephyr off the beanbag for a walk. 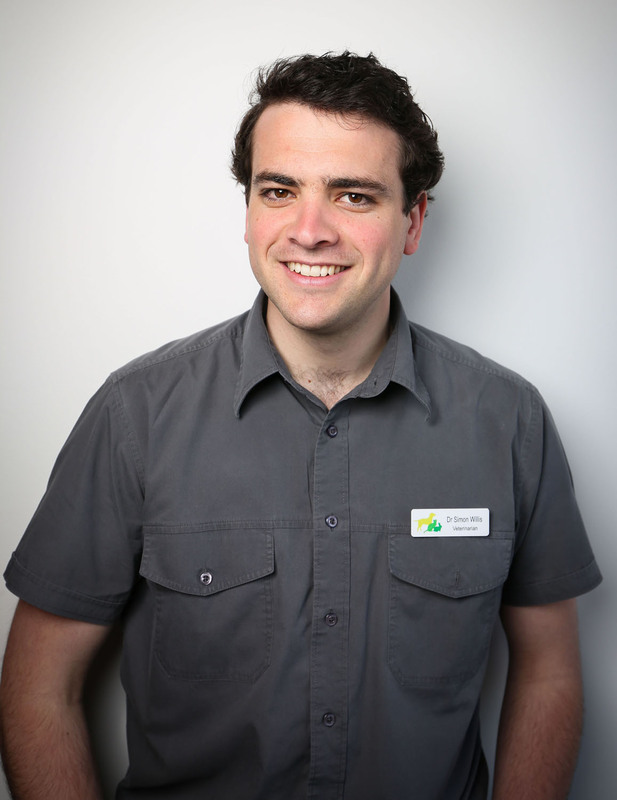 Andrew has a Bachelor of Veterinary Science from the University of Melbourne (2006). He is a member of the Australian Veterinary Association (AVA) and their small animal branch, the ASAV. He’s worked in country Victoria, in rural and metropolitan England, Africa and throughout Melbourne. In 2017, he also completed a Sydney University postgraduate course in surgery. In three words, Andrew is: Intuitive, gentle and thorough. Simon is an expert with our new continuous glucose monitoring systems, making him the go-to guy for those with diabetic pets. He joined the Kew Vet team in 2017 and he takes a keen interest in preparing pets for surgery and ensuring their recovery process is as smooth as possible. When he’s not at work, Simon enjoys sport, particularly AFL and tennis, and playing the guitar. He has a gorgeous, 11-year-old female Jack Russell terrier named Alba. 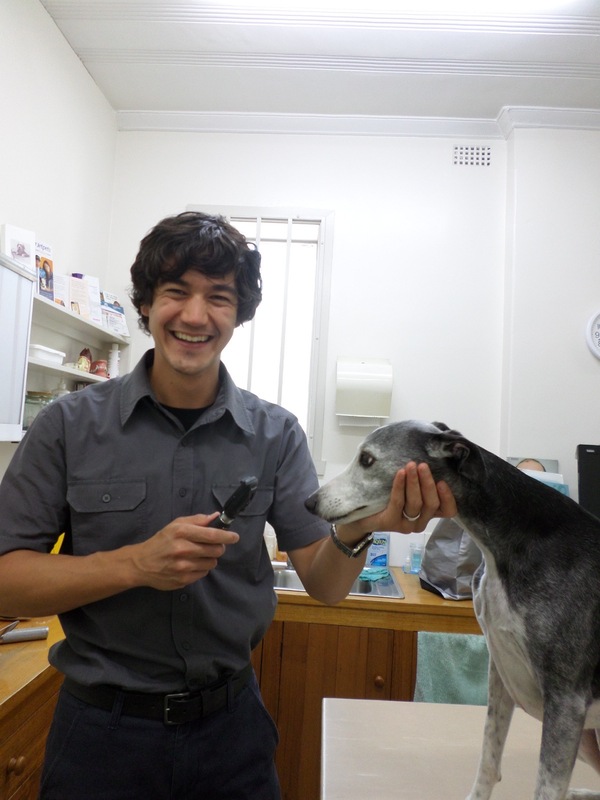 Simon completed a Bachelor of Veterinary Science through Charles Sturt University and has been working in general practice for four years; two at a mixed practice (60% small animal: 40% large animal), and two at a small animal practice. He regularly attends educational conferences and is soon to complete his internal medicine distance education course through Sydney University. In three words, Simon is: Dedicated, sincere and considerate. 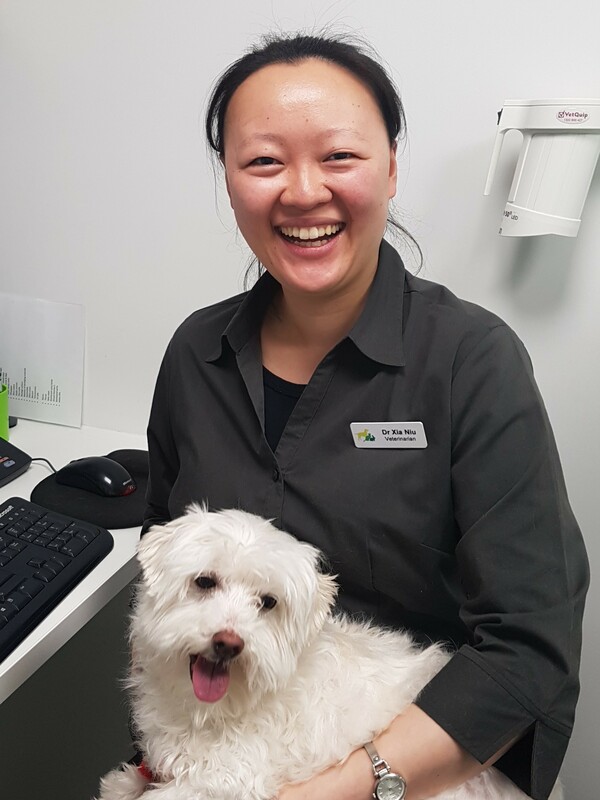 Xia, pronounced ‘Shar’, joined the Kew Vet team in July 2018 as an experienced small animal vet, having practiced in the eastern suburbs of Melbourne for the past six years. 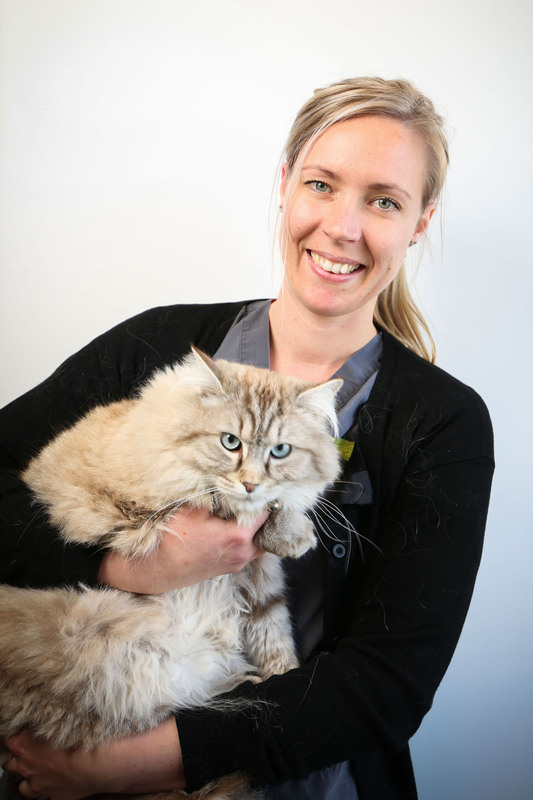 She enjoys general practice and has special interests in surgery and geriatric pet care. 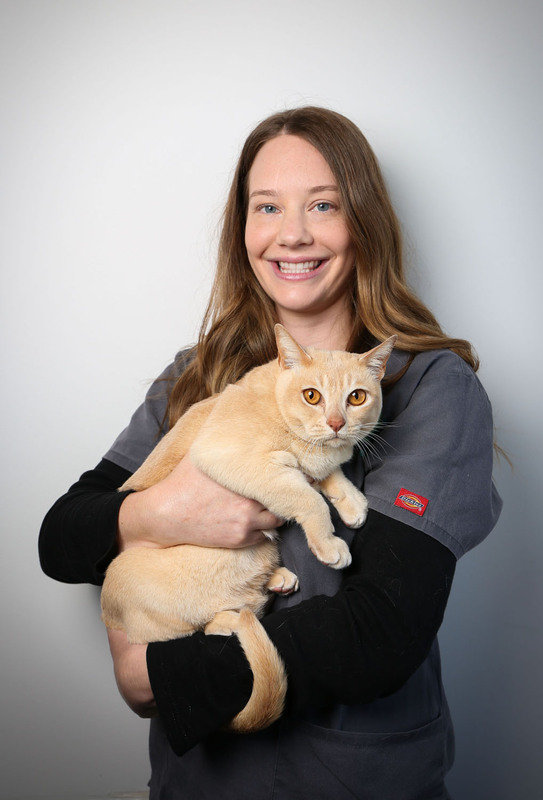 Xia is passionate about preventative medicine, pain management and working closely with owners to achieve the best possible quality of life for their pets. At home Xia and her partner love experimental cooking and she attempts to offset this with a regular yoga practice. Xia graduated from the University of Melbourne with a Bachelor of Veterinary Science in 2010. After graduation she worked for two years in Bellerive, Tasmania before moving back home to Melbourne. Xia is a member of the Australian Veterinary Association and has completed postgraduate courses with the University of Sydney in dentistry, dermatology and oncology. Mark has 20 years’ experience in veterinary practice, initially in New Zealand (or New Ziland as he pronounces it!) followed by a number of years in a busy practice in London. Mark is passionate about ensuring every pet receives the best possible care and is interested in all aspects of medicine and surgery. When Mark’s not at work, the fitness fan(atic) can be usually be found running, playing tennis or at the gym. He recently completed his fourth (and last, he swears) marathon – but never say never! At home, Mark and his partner are at the beck and call of their very spoilt cat, Luke. These days Mark splits his time between clinical work at Hawthorn East and administrative work. Mark graduated from Massey University (NZ) in 1998. He recently completed a postgraduate course in ophthalmology through Sydney University and regularly attends conferences and continuing education events to keep up to date with the latest developments in animal health and wellbeing. Mark made Melbourne home in 2005, taking the helm of Kew Vet in 2009. Since then the practice has expanded to include Kew Vet and Cattery (2014) and Alphington and Fairfield Vet (2017). Mark is a member of the Australian Veterinary Association and the Australian Small Animal Veterinary Association. In short, Mark is: Caring, energetic and likely to be off for another run……. 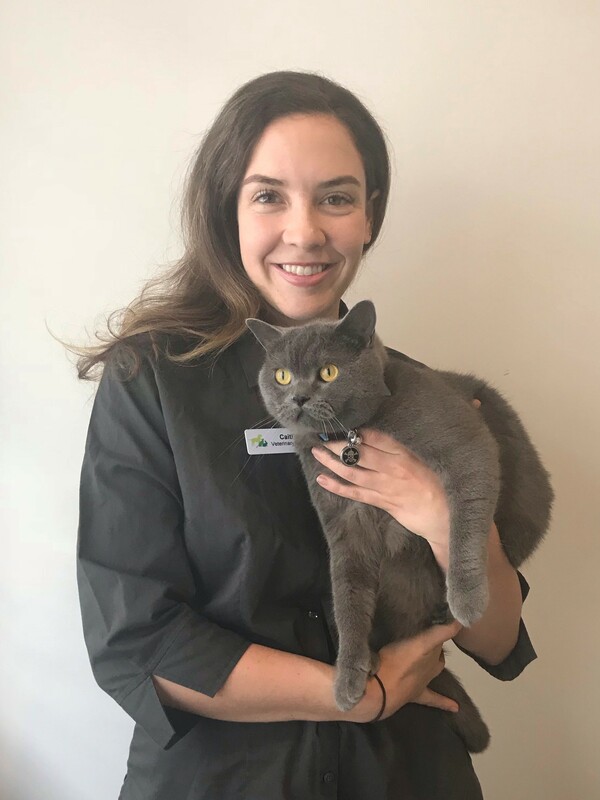 A whiz at soothing stressed cats, Jo also makes sure the staff all stay stress-free by ensuring everything runs smoothly at our practices in Kew, Hawthorn East and Alphington and Fairfield. She loves being part of a team dedicated to making sure every pet that comes through the door is given the absolute best care. She’s mum to two black and white cats named Emmylou and Ianto. Jo has been nursing since 2004 and practice manager since 2013. She holds a Certificate IV in Veterinary Nursing and Certificate IV in Frontline Management and has been with the practice since 2012. Tamara is very experienced in dog behaviour and has a gentle and friendly approach with all animals. She enjoys the variety of clients she meets, loves consulting nurse shifts and always manages to calm anxious pets. She also has a special interest in pathology. At home, Tamara has three pets; a three-year-old black lab named Cyril, an eight-year-old staffy cross named Jindi and a six-year-old black cat named Dizzy. 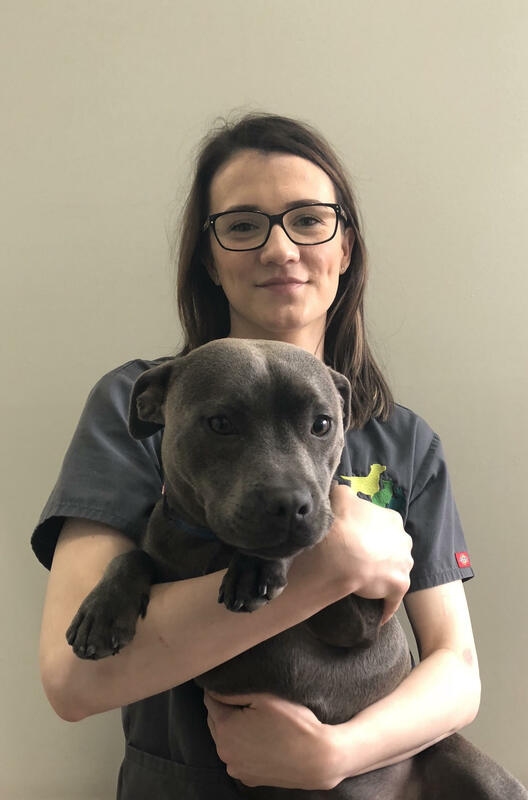 Tamara has a Diploma in Dog Grooming, a Certificate IV in canine training and behaviour (National Dog Trainers Federation), and is currently working on her Certificate IV of Veterinary Nursing. In three words, Tamara is: Patient, calm and friendly. Therese’s favourite part of nursing is taking care of hospitalised patients and she does everything she can to make sure pets that are away from their families feel comfortable and cared for. She says that watching them reunite with their owners when they’re feeling better is the best part of her job. Her nursing superpowers are being able to wrangle uncooperative cats – as well as her OTT organisational skills! Soon after moving to Melbourne from Perth, Therese realised that she couldn’t live without Perth clinic cat Naughty Ninja – who staff reared from a feral, four-week-old kitten – so she had him flown 3000km to live with her! Therese graduated with a Bachelor of Science in Veterinary Nursing in Ireland in 2008, then completed her Bachelor of Science (Hons) in Agricultural Science. 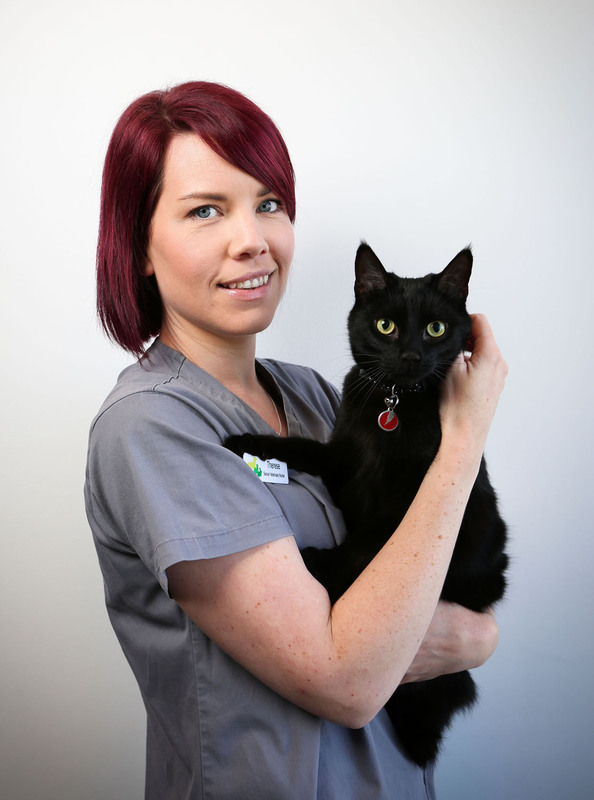 Since 2009, she’s worked in mixed practice in Ireland, and small animal practice in London, Perth and Melbourne. In three words, Therese is: Crazy cat lady! Katelyn loves interacting with and caring for animals, and has a knack for knowing when a Labrador is close by – a skill she attributes to careful training by her own black lab named Sambuca. At hone, Katelyn and her partner share their apartment with a very charismatic cinnamon Cockatiel named Chicky that they adopted as a stray. Katelyn joined the Kew team in 2017 after working in Melbourne’s north for four years. After completing a Bachelor of Science Degree majoring in Zoology at the University of Melbourne in 2010, Katelyn worked as a research assistant at an ecological research centre. There she was lucky enough to work on a research project looking at turtle populations in urban environments, and helped monitor squirrel glider populations in Victoria and NSW. She attained her Certificate IV in Veterinary Nursing in 2016. In three words, Katelyn is: Passionate, organised and a foodie. Caitlin started in early 2018 and works between the Kew and Hawthorn East Clinics. Her favourite part of the job is ensuring hospitalised patients and patients recovering from surgery are as comfortable as possible during their stay. When not at work Caitlin loves planning her next big trip overseas with her most recent being 7 weeks travelling around South America! She has a cheeky and spoilt 2 year old British Shorthair who runs the house! In three words, Caitlin is: Calm, empathetic and organised. Marni has over 20 years experience working in various areas within the RSPCA. From caring for the puppies and livestock to working in the Welfare Shelter Office and Veterinary Clinic she has gained a wide variety of knowledge and is here to help you in any way she can. After an amazing adventure exploring Australia for 12 mths with her family, she has now settled back into work life and loves being part of such a dedicated team. When not at work Marni enjoys remote bush camping with her family and rescue staffy Pepper. In three words, Marni is: compassionate, organised and patient. 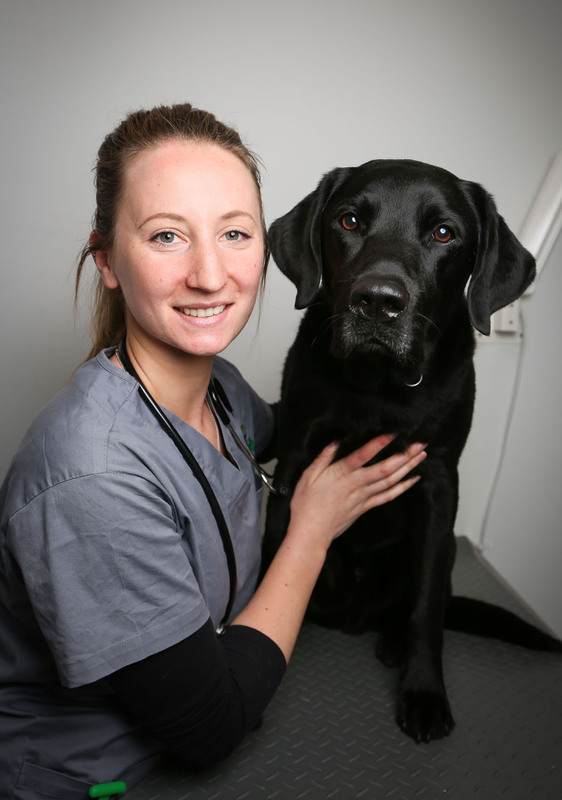 Rosie started her career as a veterinary nurse in 2015 after making the move from Northern NSW to Melbourne. She joined our team in January 2018 and works at both our Kew and Alphington & Fairfield clinics. Rosie enjoys all aspects of nursing but has a particular passion for surgery and pathology. She is a self-confessed crazy rabbit lady and is the go to for all things bunny. She has two of her own, Greg and Coco, that keep her very busy. 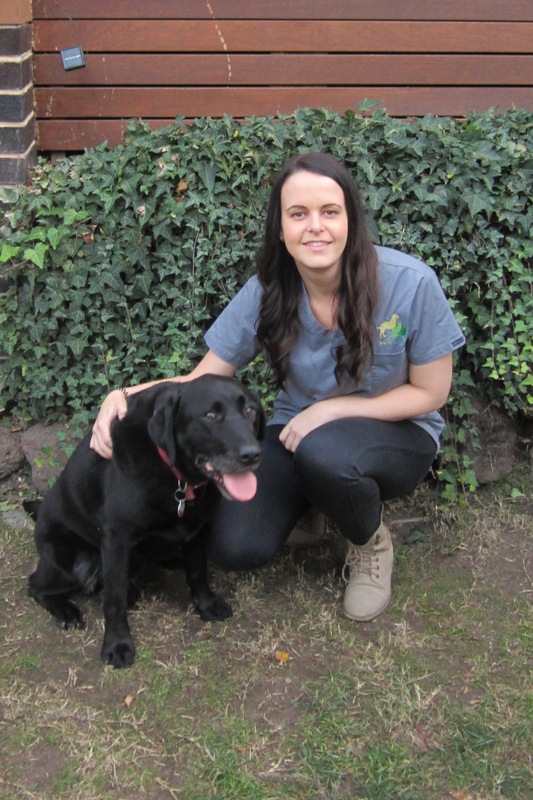 Rosie regularly attends seminars and conferences to keep up to date so that she can provide the best care possible to all of your furry family members. Officially the best cat cuddler on staff, Bronwyn loves looking after our feline guests and ensures they have everything they need during their stay. At home, Bronwyn has a cheeky six-year-old cat named Vida who was adopted from a shelter in Darwin, and a 14-year-old fox terrier who is still very much a puppy at heart. Bronwyn has a Certificate II in Animal Studies and has volunteering experience at the RSPCA as an animal attendant. In three words, Bronwyn is: Happy, friendly and caring. Christine really is the cat whisperer – all cats love her and her cuddles! She makes up for her fear of paperwork by being an absolute whiz at cleaning litter trays. At home, Christine has a large bird friendly garden and also enjoy looking after the birds who come to visit. 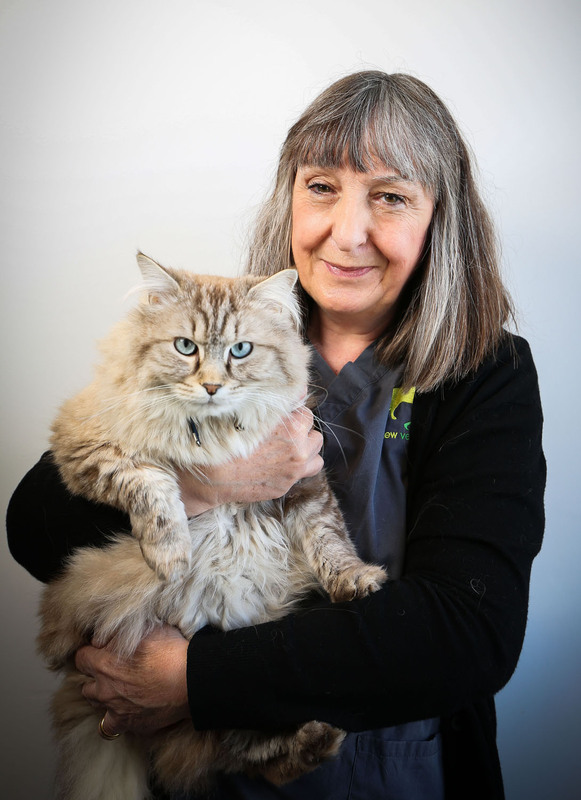 Christine has been working with us in the cattery for eight years. In three words, Christine is: Reliable, dedicated and honest. Grace loves the welcoming chorus of cat love that greets her each day when arriving at work. At home, Grace shares her home with a 13 year old, emotional fluffy cat called Bailey. 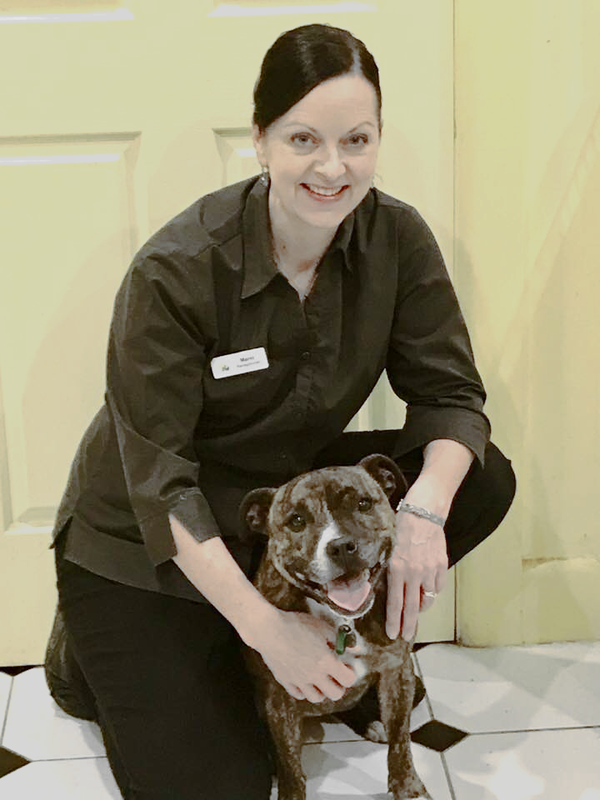 Grace joined our cattery team at the end of 2015 having worked with animals for many years including stints in a large rescue centre in NSW , a petstore and as well as for a pet boarding facility in Queensland. In three words, Grace is creative, independent and friendly.